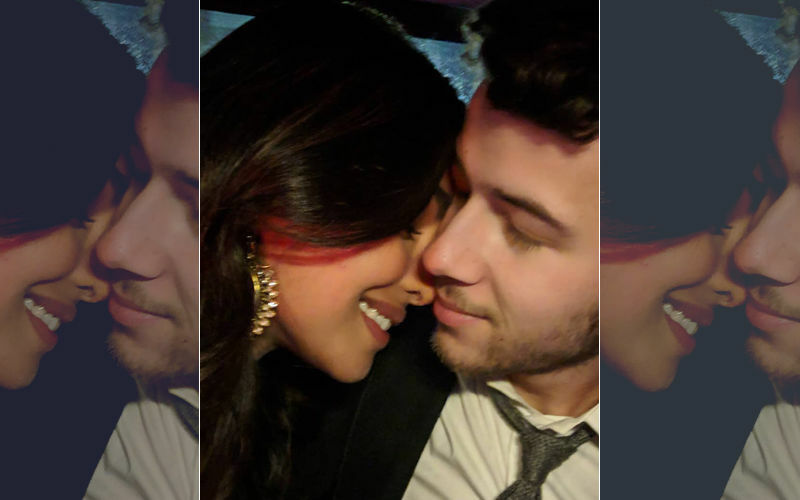 Priyanka Chopra and Nick Jonas’ wedding festivities are yet to get over. 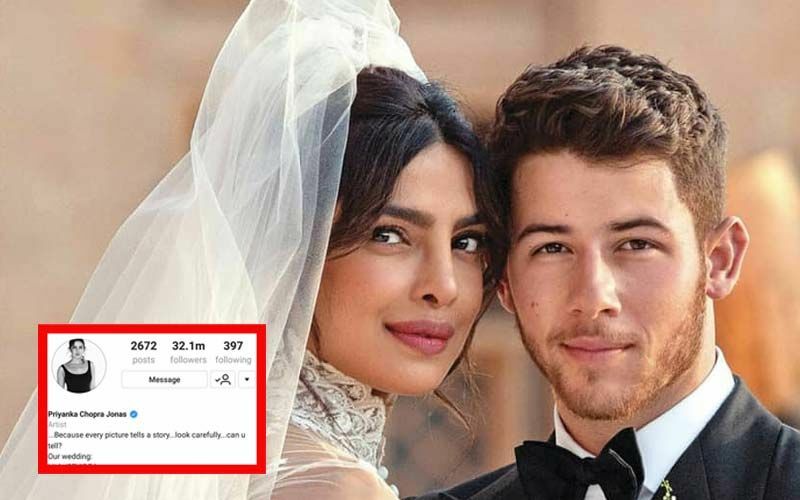 The celebrity couple, who tied the knot following their respective religion's rituals, returned to Mumbai, a couple of days back. Since then, their wedding pictures have been entertaining the fans on social media. 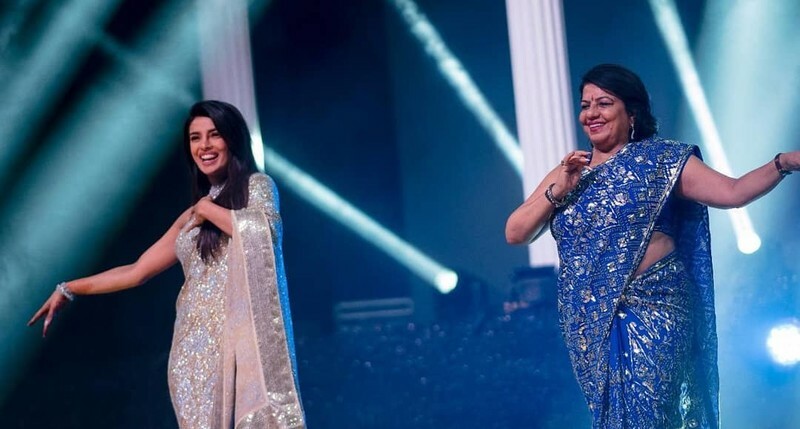 Of all the pictures which got released, you my recall Peecee and Nick's Sangeet ceremony pictures included one where we saw the bride and her mother grooving to a song. Don't you know which song was that? Well, here it is. 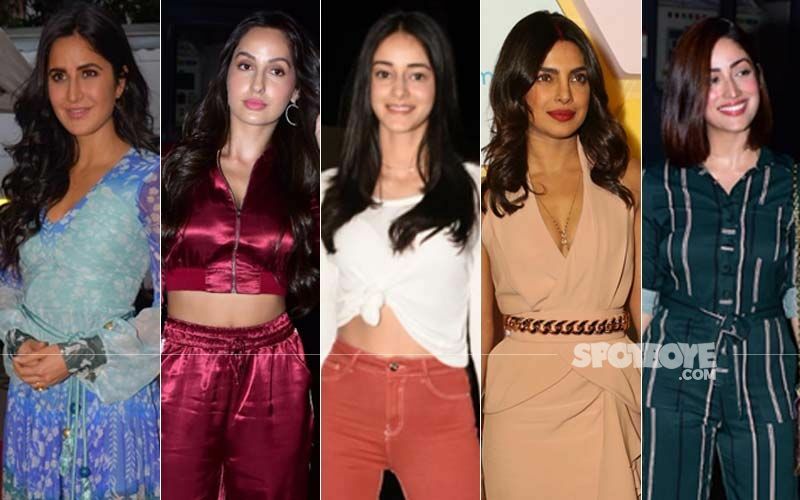 While speaking to an entertainment portal, Peecee’s mom Madhu Chopra revealed the name of the song on which the mother-daughter danced to. It was Priyanka's song, Ram Chahe Leela from Sanjay Leela Bhansali's Raam-Leela. 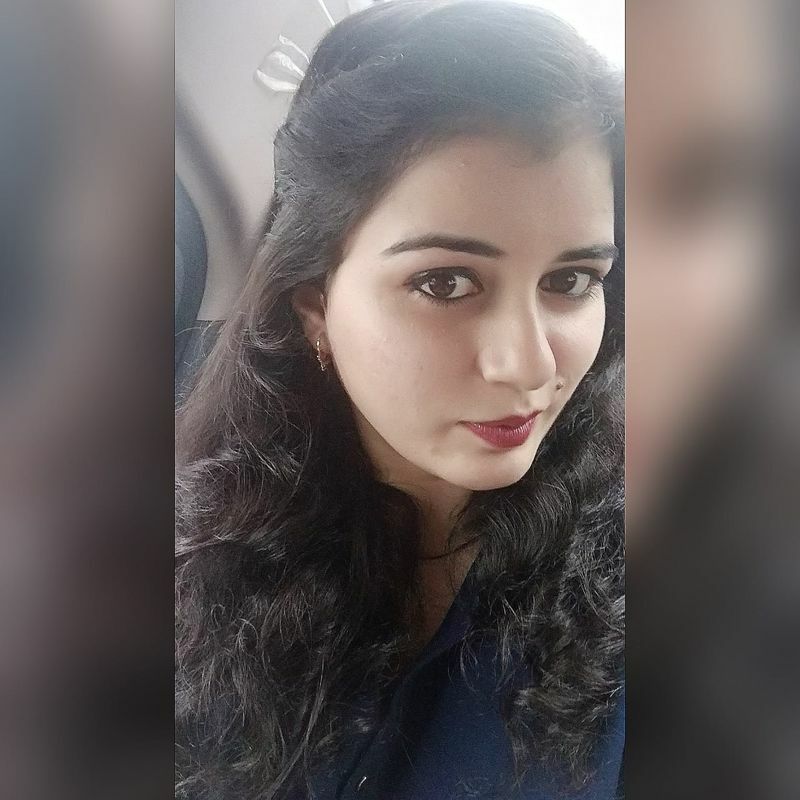 She told the website, “We have both learned classical dancing so we did a one minute piece on Ram Chahe Leela (from Ram Leela)." 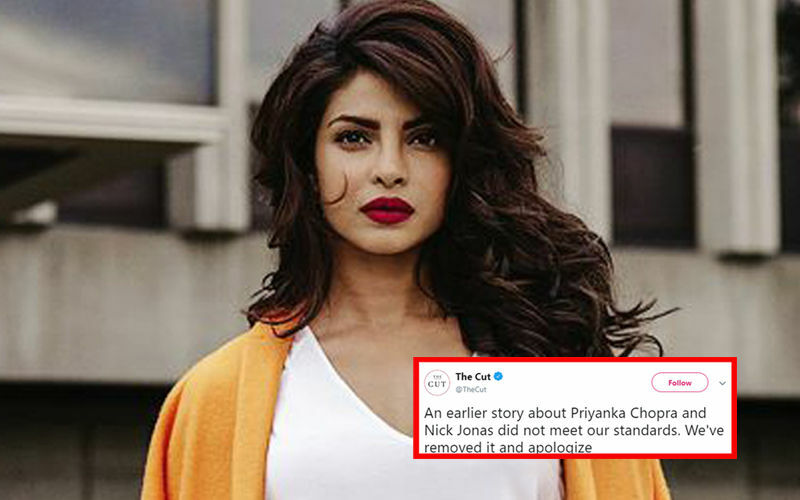 Further, when she was asked if things will change for her and Priyanka post-wedding? She stated, "No, there will be NOT much change because I have been travelling the continent and so is she. So, I don't think jyada kuch change ayega. Life will still be the same but it is just that now a fine person is added to her life."